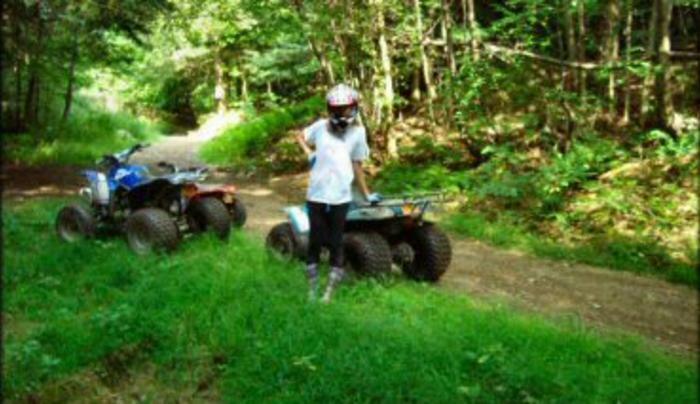 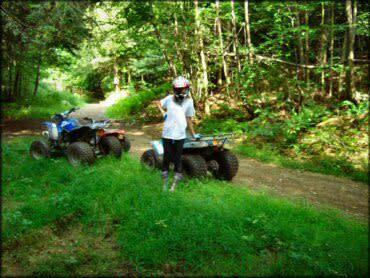 Lewis County has some of the best ATV trails in New York State--literally hundreds of miles. 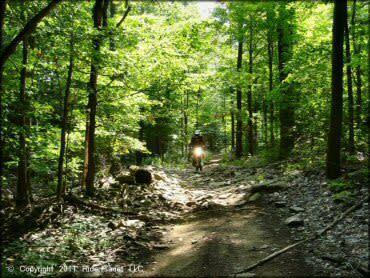 Helmets, registration and insurance are required. 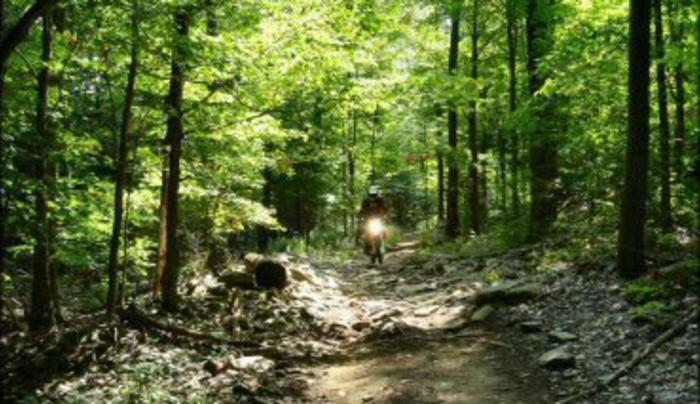 Contact the Chamber of Commerce for more information or to purchase a map.